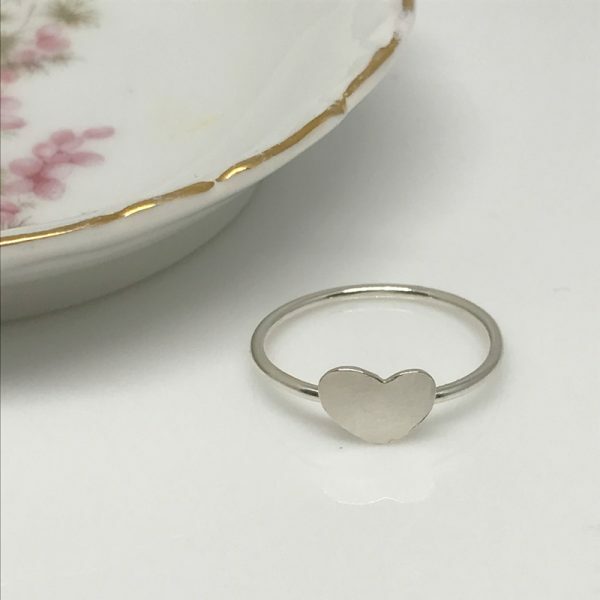 Sweet and dainty – silver heart ring. 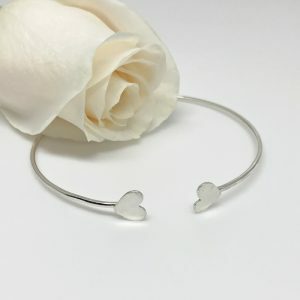 Dainty silver heart ring. 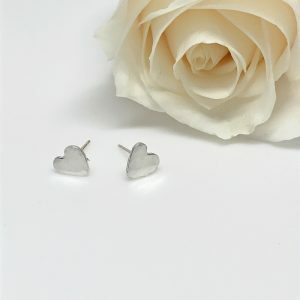 Bring out your “girlie” side with this dainty little silver heart that sits on top of a tiny silver ring. 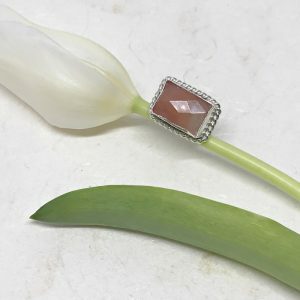 Both the heart and ring band are hand forged from Argentium silver. Very pretty. Not only can you wear them alone but you can also stack them with other style rings. 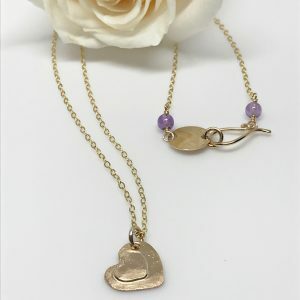 Moreover, you can pair them beautifully with the heart earrings, necklaces or bracelets.